This was a steak dinner that I owed my boyfriend from like last month. He was so giddy all day, waiting to get some tasty prime rib haha. We started off with some freshly baked honey wheat bread. 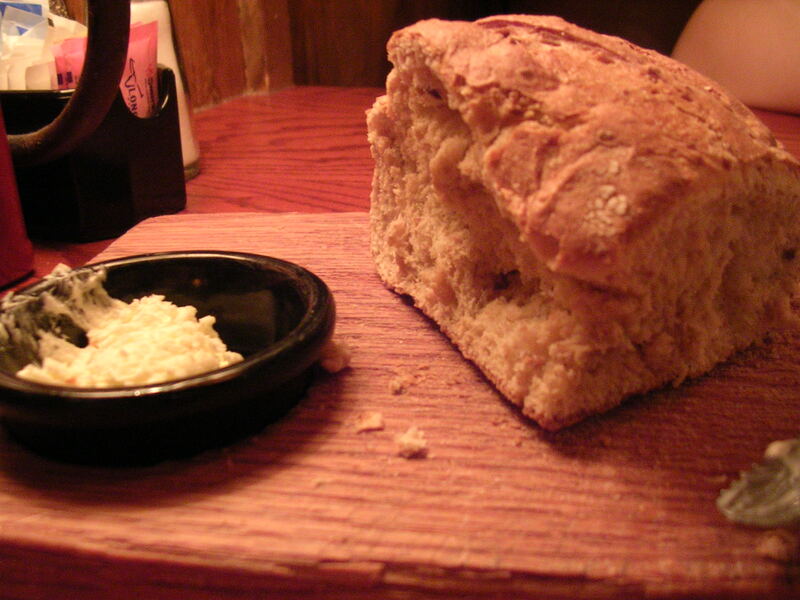 It comes on a cutting board (I think they were going for the rustic feel), and it's pretty good with butter. I ordered one of their appetizers to eat for my meal. They're called firecracker chicken wraps, which are crispy flour tortillas with spicy chicken and cheese wrapped inside. 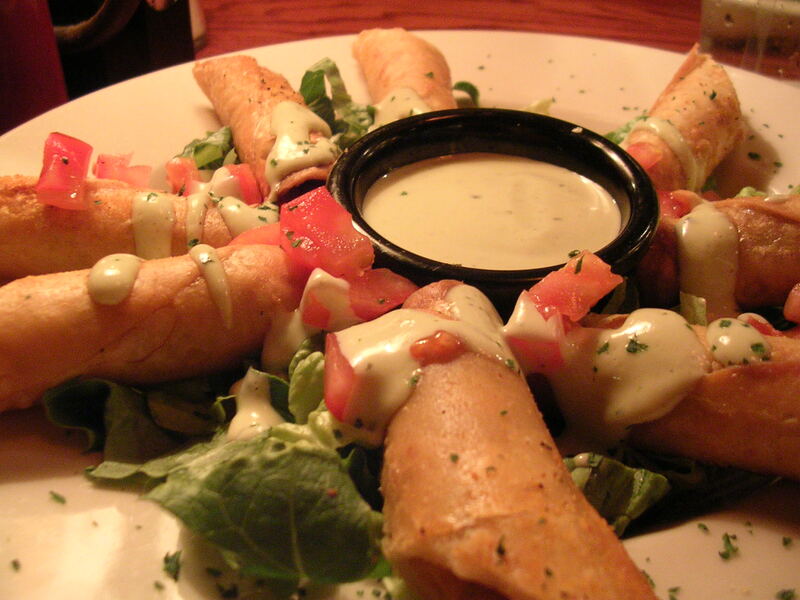 They look like little finger-sized spring rolls, and they come on a bed of lettuce and tomatoes. My boyfriend always makes fun of me when I get it because I eat the lettuce and tomatoes, which are supposed to be garnish for the appetizer hehe. But hey it's a refreshing side! This appetizer is actually pretty filling if you eat it by yourself. It comes with a lime-avocado dipping sauce. This is one of my favorites from Longhorn. 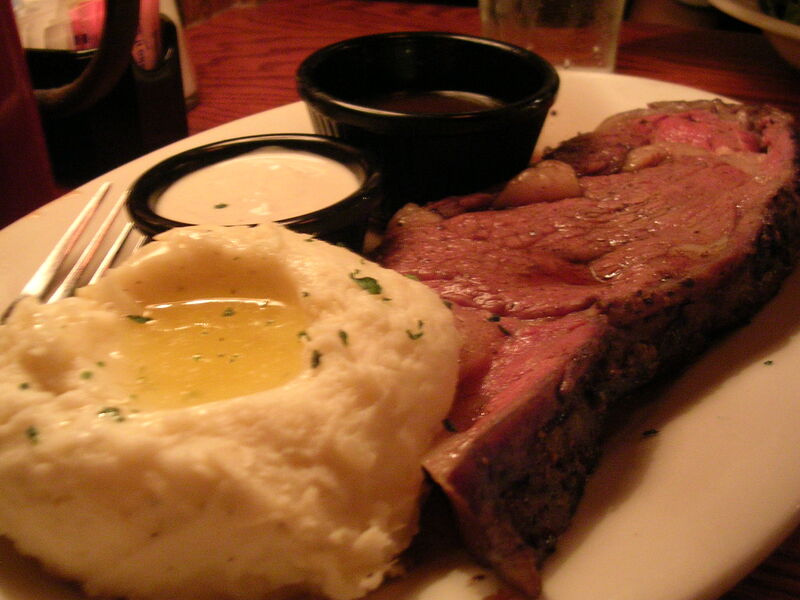 I don't like too many of their other dishes, aside from their prime rib, baby back ribs, and their Texas T'onion. 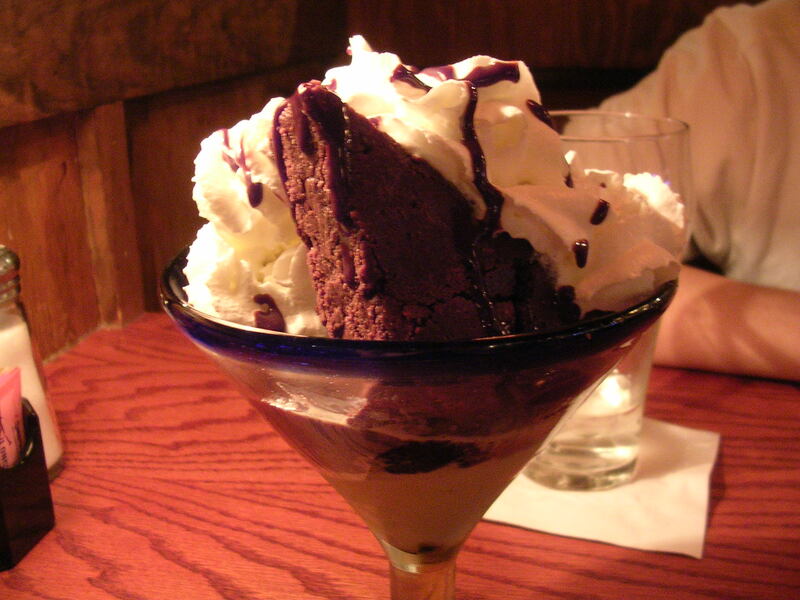 And finally, we shared our favorite dessert from Longhorn. It's called the ultimate brownie sundae. It has pieces of warm Ghirardelli brownies with vanilla ice cream and whipped cream. A very indulgent but satisfying dessert. I purposely got the appetizer for my meal to make sure I had room leftover for the sundae :) Mmmmm! I haven't had this since last spring, when we came to Longhorn for my birthday. And what do you know, it's the day before my birthday, so it's been exactly one year! 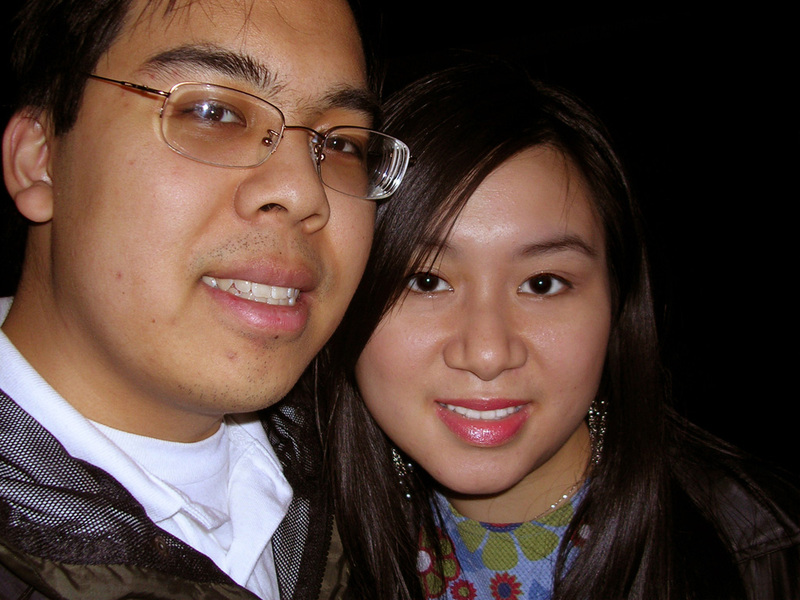 This entry was posted on Monday, April 23rd, 2007 at 2:37 am	and posted in American, appetizers, beef, desserts, friends, Italian, me, poultry, restaurant, Uncategorized. You can follow any responses to this entry through the RSS 2.0 feed.